At The West Law Firm, our lawyers are well-versed in the causes of severe truck wrecks and how truck drivers and their employers attempt to cover up evidence. Our dedicated team brings more than 100 years of combined litigation experience to your case. We collaborate with forensic experts, medical professionals, and economists to establish the full value of your case. We leave no stone unturned, and we are prepared to challenge the defense in your best interests. 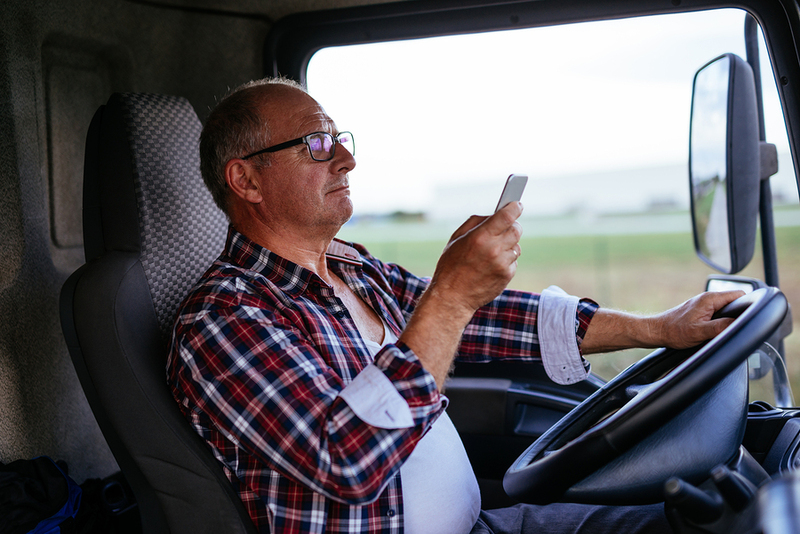 Truck drivers can be easily distracted when experiencing fatigue. In these cases, we can establish negligence and pursue the compensation you deserve for damages, including medical expenses, lost income, property damage, disability, pain and suffering, and long-term care. Don't sign an initial settlement offer from any insurance company without first speaking with a lawyer at The West Law Firm. You deserve straightforward, honest representation if you or a loved one has been injured in a truck accident. We are prepared to help you through every step of the legal process, and we can handle all communications with insurance companies. Contact us today to schedule a free initial consultation with an attorney in the Oklahoma City area at 405-275-0040 or toll-free at 866-682-6365.